Hi Friends, coming to you via the magic of the internet! 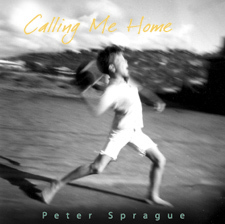 I’m on the last days of a long run writing music for my string group for a piece that also features a 30 person choir. The performance date is in May at Sherwood Hall in La Jolla. This ditty has morphed into a 20 minute 3 dimensional helicopter ride through the twisted landscape of harmony that is me. What have I done? Is it playable? It might be bad. Will La Jolla ever be the same after the world premier? Stay tuned as the story unfolds. Otherwise, the wild blue pacific has been supplying a steady stream of 4 foot close outs outfitted with perfect weather. I’ve been partaking every day if nothing more than to get really cold and to get away from the endless decisions on how to harmonize bar 432. It’s a good yin and yang blendo of tech contrasting primal human survival skills. I’m in! 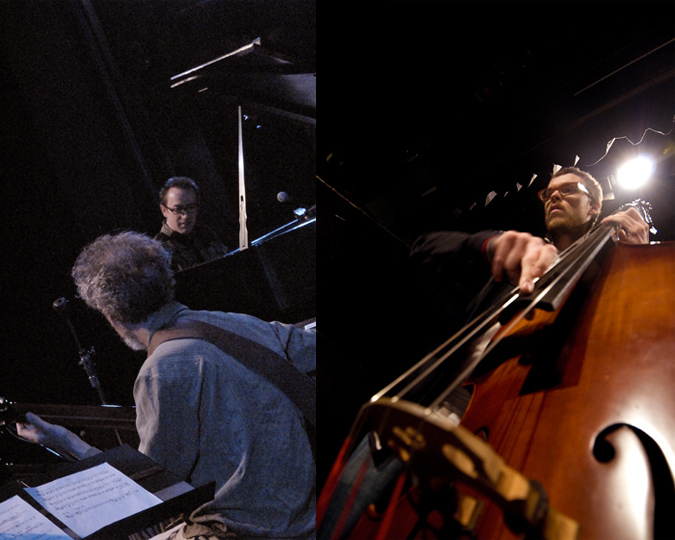 We had a great show a couple of weeks back with Geoffrey Keezer. Check out the photos! 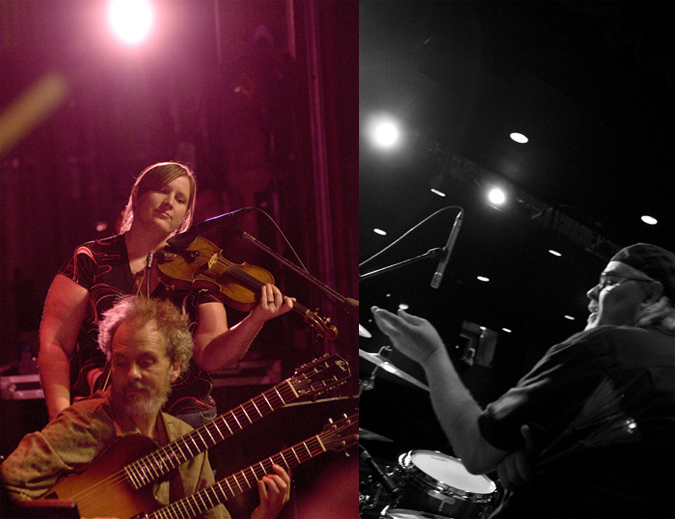 Peter and the twin neck on the left, maestro Geoffrey Keezer on the right. Peter and Erica Adams Ochoa on the left. Duncan Moore directing traffic on the right. Geoffrey and Peter and the view onstage. On the right Hamilton Price on bass and the view from the bridge. 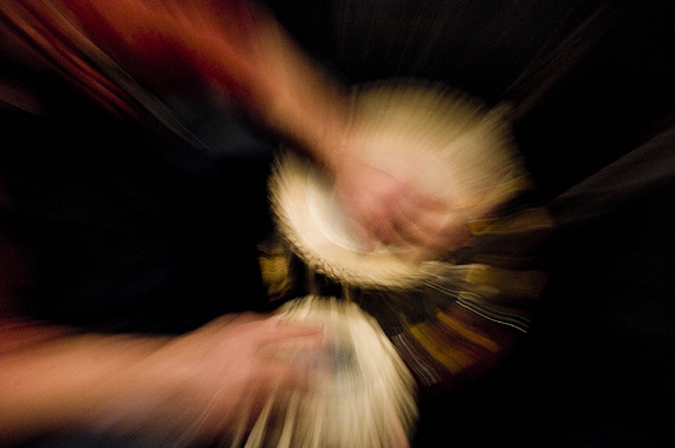 Zach Harmon played tablas on the concert and indeed his hands were moving so fast it was a blur. For this week I’ll be stirring it up tonight at the ever elegant L’Auberge in Del Mar. 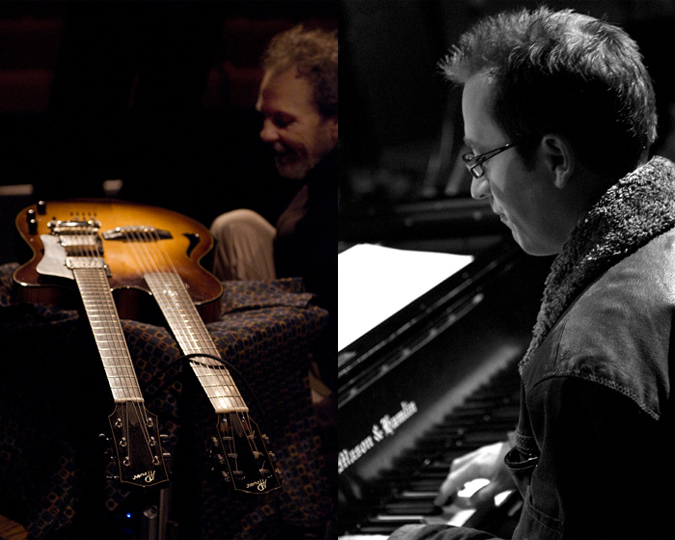 Tomorrow eve it’ll be Fred, Tripp and I blurring the edges of jazz, Brazil and flamenco at the Rancho Bernardo Library for a free concert. On Thursday, I’ll first order the house salad and then slide over to the guitar chair to play some solo guitar music at The Roxy in Encinitas. And the last hit of the week will be a pairing of the low end avatar Bob Magnusson on bass plus myself playing music at Ki’s in Cardiff on Friday. We’re doing music there again and the food and vibes are stellar. You got to check it out! That’s it for now and thanks for tuning in. Bob Magnusson  bass 8:30 PM Come and hang with us for some incredible food plus music overlooking the ocean. Big fun! Tripp Sprague  sax, flute, percussion 8:30 PM Come and hang with us for some incredible food plus music overlooking the ocean. Big fun! For this night it'll be a mix of jazz, Brazil and flamenco music. Gunnar Biggs  bass 8:30 PM Lisa sings up a storm and when she tells the story of "Lush Life", the whole planet listens.